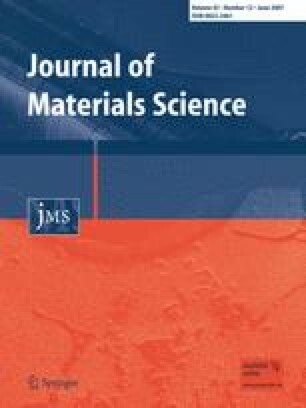 In this article, wedge chill casting is used to provide a variation of the cooling rate for the study of cooling rate-dependent as-cast microstructure and mechanical properties of Zr-based metallic glasses with and without yttrium doping. In-situ formed crystalline phases and crystallization sequence are realized in the context of the cooling rate. Macro-hardness is studied via the Brinell ball indentation and the contact morphology is discussed on the basis of microstructure analysis. This work was supported by the Program for New Century Excellent Talents in University (China).